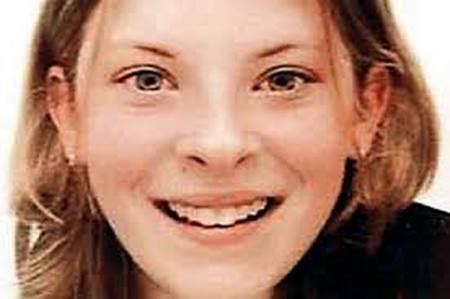 ﻿The summer of 2009 was a bit of a disappointment all round, but for Rebekah Wade life was looking rosy. 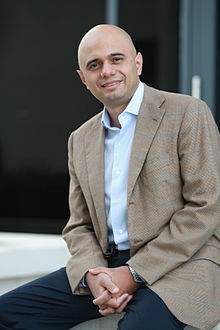 On June 13, Rupert Murdoch gave her away to be married to Charlie Brooks and the occasion was celebrated in the Oxfordshire countryside in the company of Gordon Brown, the Prime Minister, and David Cameron, the leader of the Opposition. 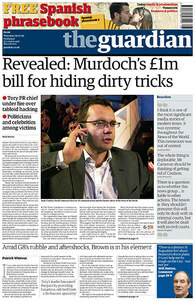 But Nick Davies of the Guardian played party pooper in early July, when the paper splashed on a story claiming that News International had paid the former Professional Footballers Association chief Gordon Taylor £700,000 for hacking into his phone. The News of the World's royal editor had been sent to prison two years earlier after admitting commissioning the private investigator Glenn Mulcaire to listen into Prince William's voicemail. Public reaction to the crime and sentence had been muted; columnists offered up anecdotes about various scallyway ways that reporters through the ages had got stories, including hiding tape recorders under restaurant tables. Polly Toynbee and Roy Greenslade in the Guardian had been perturbed, but no one else seemed to be. Now Davies was reporting that there could be "hundreds of victims", based on documents collected during the Goodman inquiry. This ran counter to the News International version of events and that of the police, who had concluded that the royal interception was an isolated incident. 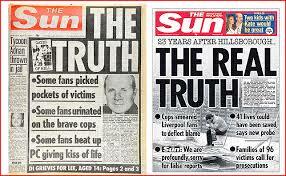 This time other papers did pick up on the story - but still without any great enthusiasm. Most appeared to think that the Guardian was reheating cold news, and Brooks accused the paper of misleading the public. 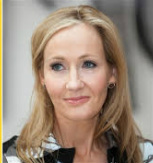 Nevertheless, the paper kept niggling away at the story and throughout 2010 it published reports of assorted celebrities settling with the News of the World for the invasion of their privacy. When the New York Times joined in the party with a magazine feature about a former showbusiness reporter who said he had hacked phones for the News of the World, the temperature in Wapping became a lot more uncomfortable. It was pretty clammy in Downing Street, too, where the paper's former editor Andy Coulson had taken up residence as David Cameron's director of communications. So hot, indeed, that he felt he had to leave the kitchen in January 2011. By the spring, the police were having a rethink about how thorough their original investigation had been and the suspensions from work and arrests started. In spite of all this, the News Corp summer party went ahead as usual in June - this time at Kensington Palace - with its usual collection of senior politicians on the guest list, including Cameron and Ed Miliband. The sight of all this partying seems to upset the rather puritanical Guardian for in July - almost exactly two years after its "dirty tricks" splash - it again led on hacking. And this time it started an unstoppable chain reaction. Since then, the News of the World has been closed, a News Corp takeover of BSkyB scuppered and the Murdoch empire has been split up. There have been four related police investigations, a couple of select committee inquiries, well over a hundred arrests - and the monster that was Leveson. 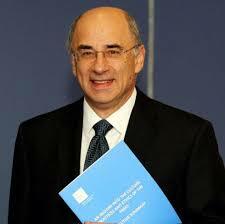 Leveson made 47 recommendations with regard to the establishment of a new regulator to replace the Press Complaints Commission. 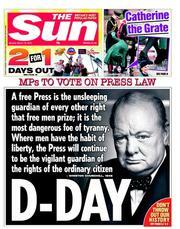 Parliament responded by coming up with the idea of a royal charter to try to ensure that MPs would not be able to interfere in what newspapers published. The outline of the proposed new system was agreed by the three main parties in an early-hours meeting in Ed Miliband's office attended by members of the Hacked Off campaign, but in the absence of anyone from the industry. Joining the new regime, which would include an arbitration service, would be voluntary, but newspapers that chose not to do so could face exemplary damages if complaints against them ended up in court - even if they won the case. No newspaper has signed up. 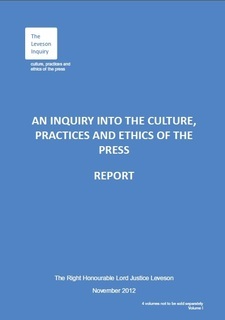 Instead, the industry set up the Independent Press Standards Organisation with the power to fine miscreants up to £1m. Most publishers have embraced Ipso, with the exception of the Guardian and Independent, which have been waiting to see who would be appointed its chairman, and the FT, which is setting up its own commissioner. 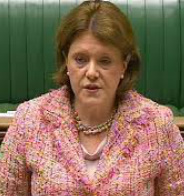 The former Culture Secretary Maria Miller indicated at the end of last year that if Ipso functioned satisfactorily the Government would not force the royal charter route - although the charter has been created - and last weekend her successor Sajid Javid said that, as far as he was concerned, his ministry's role was complete and that there was no reason for further government involvement. 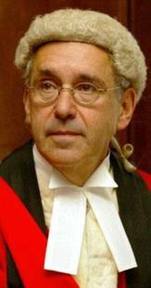 Today the Appeal Court judge Sir Alan Moses was appointed Ipso's first chairman and he immediately sought to reassure doubters that he would not be abandoning 40 years of thinking independently to bow to pressures from within the industry. His is not a political appointment and he has a history of taking a robust attitude towards the Press. He flung newspapers across the courtroom during a pretrial session in the Soham murders case because of their 'lurid and sensational' coverage. 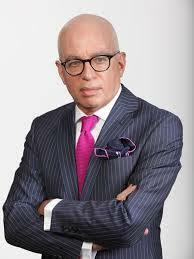 He has ruled against the Times and Associated. 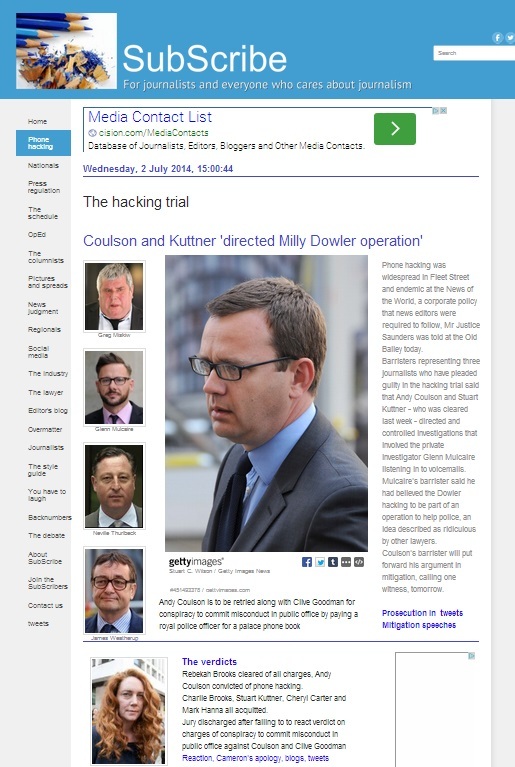 He instructed the jury in the David Shayler case to find the former MI5 officer guilty of leaking secrets to the Press, following a Lords ruling that there could be no public interest defence for such actions. He doesn't look like an industry patsy. Last month Hacked Off took out full-page newspaper ads listing 200 people - including Nick Davies - who had signed a declaration urging the Press to embrace the royal charter system. Last week a group describing themselves as victims of press intrusion wrote to Rupert Murdoch accusing News UK of leading "a disreputable campaign of scaremongering" against the charter. Today Hacked Off used Sir Alan's appointment to launch another attack on the "fatally flawed" Ipso and say that the best thing he could do would be to persuade the big newspaper groups to redesign it. The two sides in this argument are never going to see eye to eye. Some of us feel that any legislation of any kind relating to the Press is as dangerous as a plastic credit card in the hands of a house burglar. SubScribe doesn't doubt for a minute that the intentions of those who endorse the royal charter solution are honourable and that there is no desire for state regulation. But, whatever safeguards they may think they have put in place, once that law is on the statute - and it is now - there is something that can be altered in the future. That is not to say that the Press doesn't need to clean up its act. 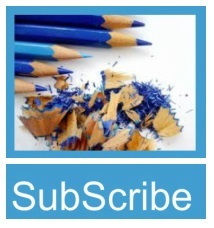 The initial idea of the SubScribe blog was to applaud the good and point up the bad; sadly there have been more gripes than garlands. The industry has spent too many drunken nights in too many last-chance saloons; this time it may finally have realised that the optics are empty and the towels are over the pumps. Ipso seems to have found a promising chairman and it will be ready to start work soon. But if the Guardian and Independent remain aloof from Ipso, it has no hope of success. The various inquiries spawned by the hacking scandal have so far cost more than £30m, the country's most popular paper has been sacrificed and hundreds of jobs have gone in an industry that has enough external challenges without creating more of its own. So let's hope the Guardian and the Indie join the party and that Hacked Off backs off for long enough to give the new regulator a chance. It's in everyone's interests for it to succeed.